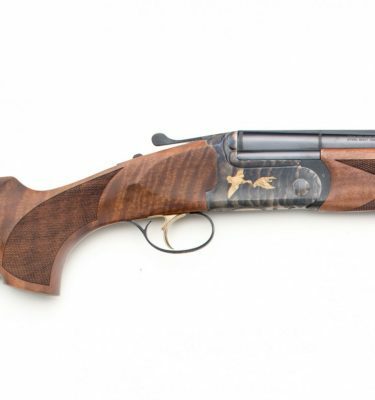 The Silver Pigeon I Sporting offers all the functional features of our premium over-under competition shotguns at a particularly attractive price. 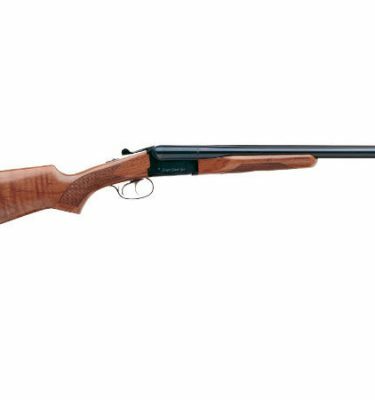 It is built around the best-in-class 686 action, which is compact and low-profile while being extremely strong. 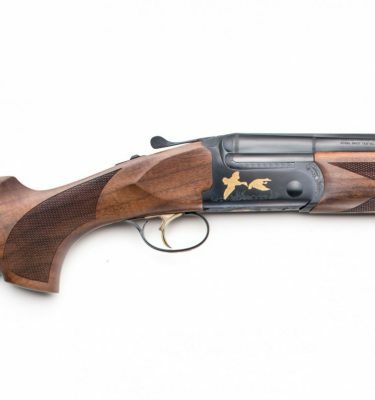 The Optima-Bore, Optima-Choke barrels are light-weight and place the shotgun’s point of balance right at the hinge-pin, meaning lively feel in the hands and natural pointability. 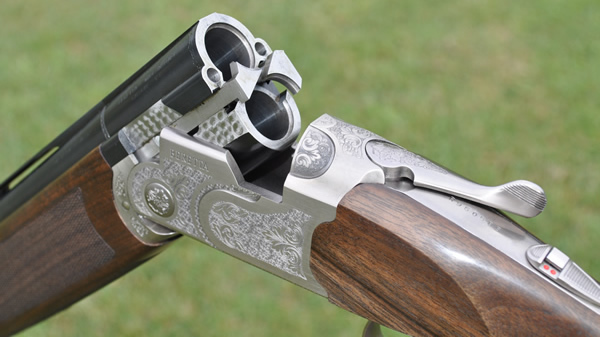 And with its select-walnut stock and tasteful scroll engraving, the Silver Pigeon I Sporting won’t fail to turn heads at the range, also thanks to its unmistakeable Beretta looks.